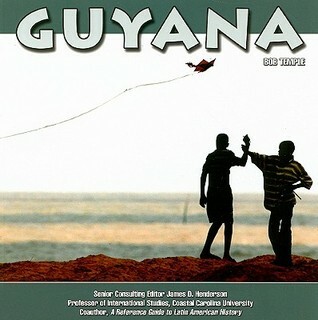 Located along the northeast coast of South America, Guyana is the only English-speaking nation on the continent. Most of the country's 800,000 people, the majority of whom are of East Indian, African, or mixed descent, live along the swampy coastal plain in the north. This book is part of the South America Today series.